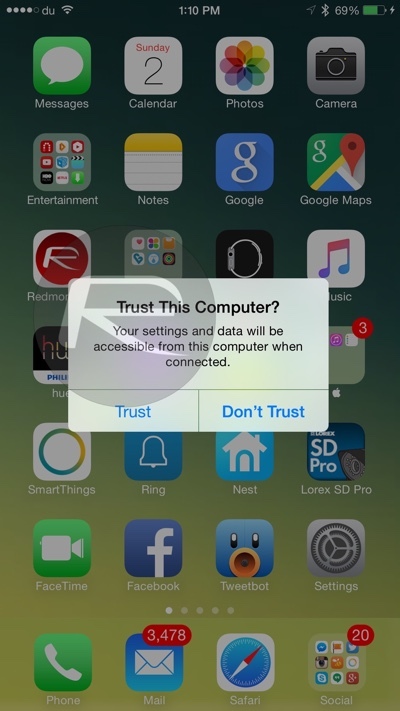 If you’re in possession of any of Apple’s iOS devices, you must’ve come across the “Trust This Computer?” alert when connecting the device to a computer for the first time. Tapping Trust basically gives the connected computer access to the files stored on the iOS device. If you have a passcode set on the device, you will first need to unlock the device before you can see this prompt. Now there’s a good chance that you might connect your device to your friend’s computer for charging, only to accidentally tap on Trust when prompted to, giving your friend’s computer access to the files stored on the device. What if you want to untrust this computer now? There are a couple of ways of doing that. It is important to however note that there’s no way to untrust one particular computer, if you want to untrust a computer, you will need to untrust all the computers your device has ever been connected to. If you think that’s not a problem, follow the steps below on how to do it. iPhone, iPad, or iPod touch running iOS 8 or above. Step 1: To begin, launch the Settings app on your iOS device. Step 2: Head over to General, scroll down and tap Reset > Reset Location & Privacy. You may be asked to enter your passcode to confirm the reset, so do that. Step 3: Once the reset is complete, connect your iOS device to the computer, preferably one that was trusted. 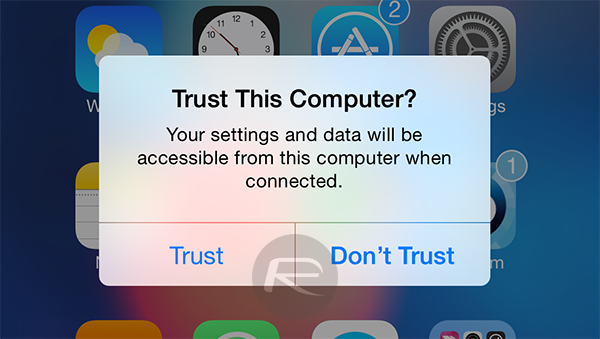 Once connected to the computer, the device should prompt you with the “Trust This Computer?” dialogue again. This should mean that all trust certificates have been removed across the board from your iOS device. Alternatively, you can also untrust all of the computers your device has been connected to by tapping Settings > General > Reset > Reset Network Settings. Both should work. 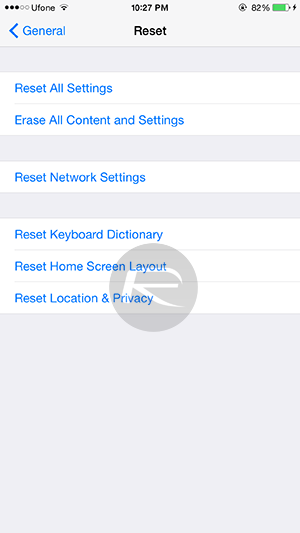 If you’re on an iOS version lower than iOS 8, your only option is to factory reset the device either from Settings > General > Reset > Erase All Content and Settings or from a fresh restore of iTunes. Don’t forget to backup your device before doing that. This was kjnda helpful but i wish there was a Always Dont Trust button i’m tired of hitting it every time i plug in my phone..
Everybody, no worries! just google atttiphoneeuunlockingis definitely the quickest ՍΝᏞΟᏟΚing site I know, or perhaps you will use other ՍΝᏞΟᏟΚing site on the first page of google research.